Though Public-Private Dialogue (PPD) is by no means a new concept in Jordan, it has in recent years seen an uptick in interest as a means for promoting private sector potential in Jordan’s economy. Properly-implemented PPD can lead to better, more appropriate legal regulations, and increase private trust in public institutions. 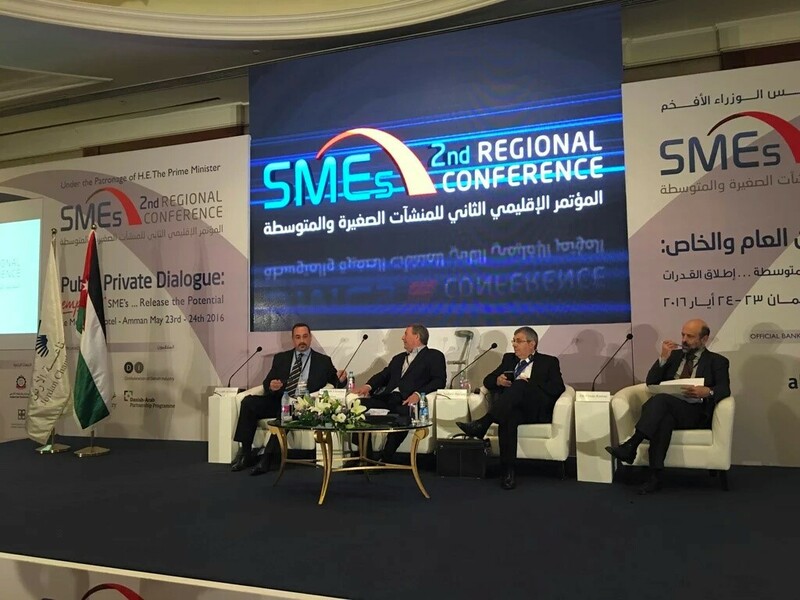 Building on the success and conclusions of the first SME Regional conference, The Jordan Chamber of Industry (JCI) organized the 2016 conference with the theme “empower SMEs . The stakes are high in Yemen’s ongoing political transition, but recently the Yemeni government and private sector took steps to ensure that this transition will lead to greater security and opportunity for all Yemenis. Yemen’s recent history has been marked by popular demand for better governance and a more democratic policymaking process. This demand has been seen from the 2011 popular uprisings, to political demonstrations, grassroots activism, and widespread participation in the National Dialogue Conference.